Excludes: Onsite Installation & Training. If you require this please contact us. 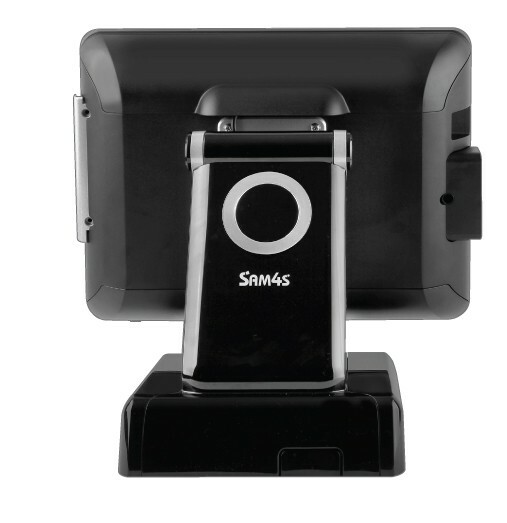 in most environments including withstanding water contact, dust and grease. from using pens, credit cards or sharp objects which potentially would reduce the life expectancy of resistive touch panels. 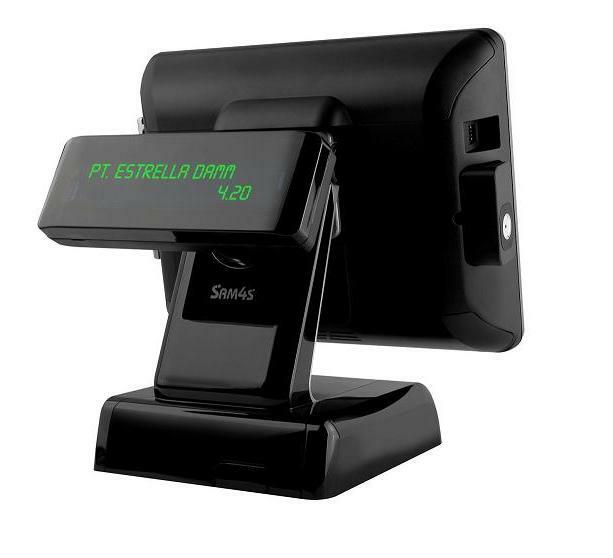 In addition the screen has a more vivid and crisp colour enhancing the quality of the POS user interface. dust free and ingress free, ideal for harsh retail and hospitality environments. 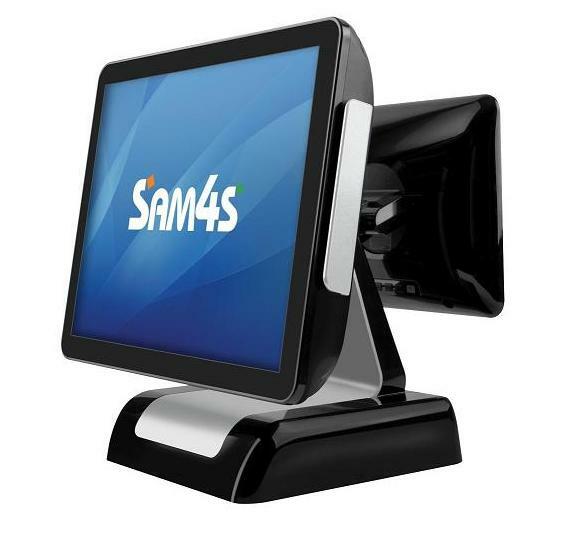 the SAM4S Titan 160 is one of the most stylish point of sale terminals in its sector. 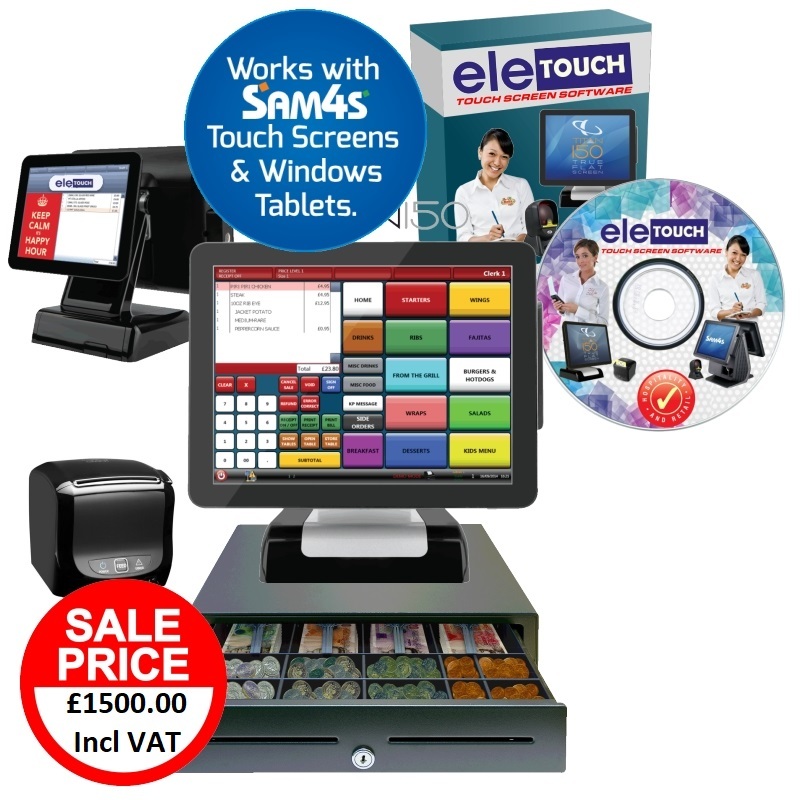 excellent value for money and a great investment as your POS equipment. 9.7” Rear LCD Customer Display. 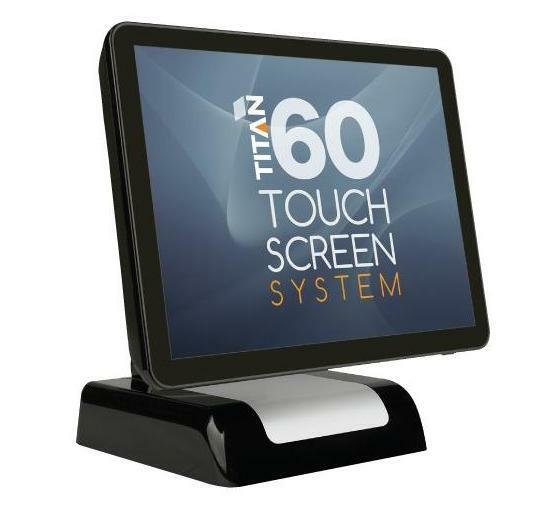 Click the button below to add the PACKAGE DEAL - Hospitality Sam4s Titan 160 15” PC Based Touch Screen to your wish list.